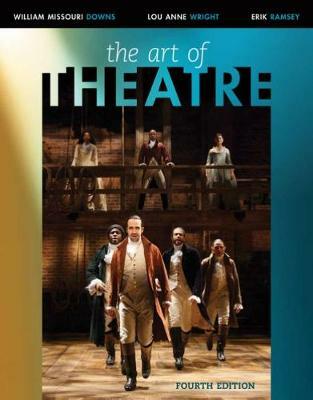 THE ART OF THEATRE: THEN AND NOW, 4th Edition, brings the fascinating world of theatre to life with lively coverage of the history, cultural diversity, creativity, controversy -- and even a typical day in the life -- of theatre. As the authors wrote each chapter, they asked themselves how the subject applies to students' lives. The result is a text packed with practical information you can use in everyday life, including insight on censorship, freedom of speech, copyrights, the National Endowment for the Arts, and more. Timely connections drawn between theatre and TV and film help you see how the living stage is unique, and the optional MindTap digital learning solution provides a variety of online study tools to help you ensure your success in the course.